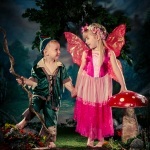 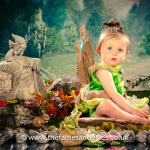 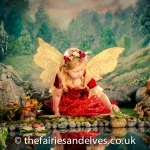 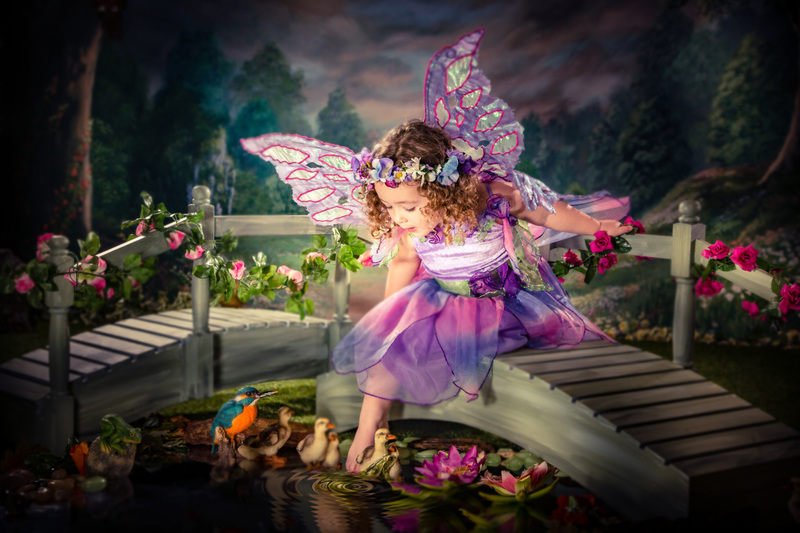 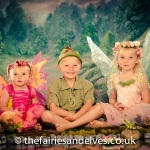 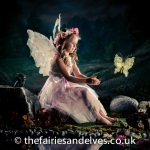 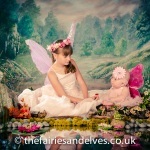 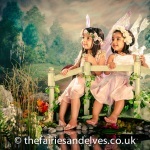 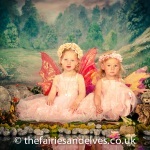 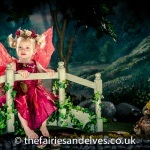 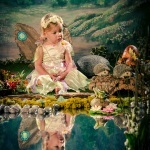 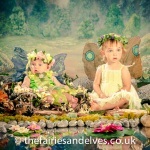 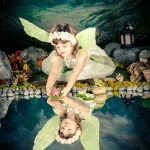 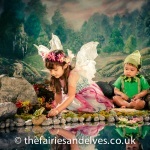 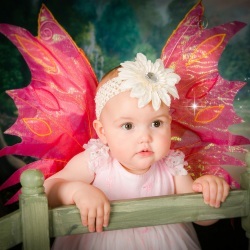 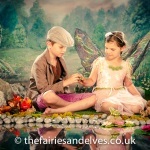 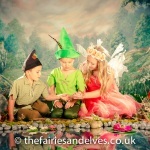 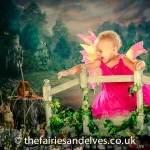 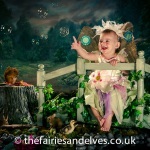 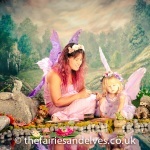 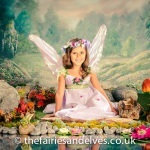 What better way to spend the day than with one of our private fairy parties! 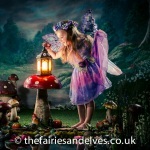 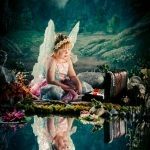 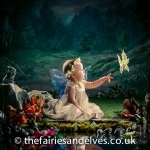 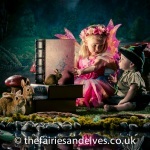 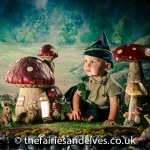 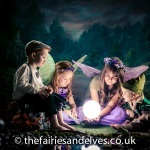 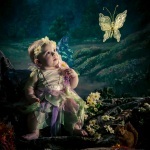 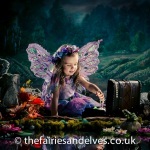 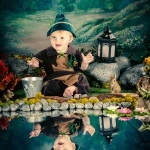 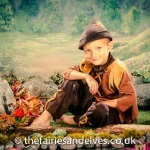 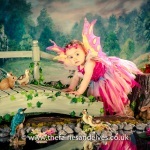 Transport your children into a world of magic and fairy dust – in your very own home. 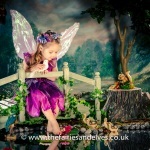 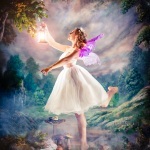 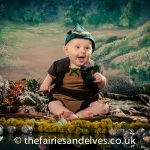 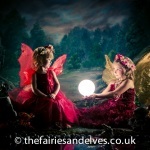 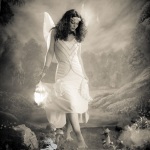 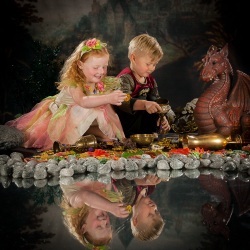 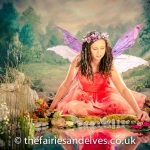 We have THREE fantastic packages to suit you, and whatever occasion you are hosting a private fairy party for! 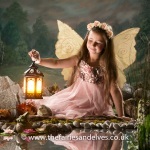 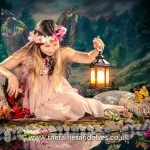 We can bring our enchanted garden to your living room, garden or even a village hall. 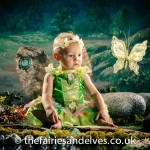 Wherever you want to host the best children’s party you ever have, we will be there to magic things up! 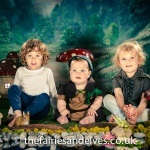 You can Kick back and relax while our team take control of the party. 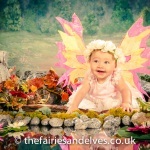 We bring the costumes, an enchanted garden, and the magic but most importantly we bring – lots and lots of fun! 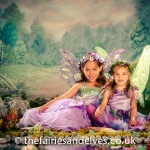 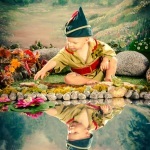 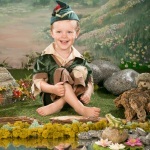 The children will be entertained for hours and at the end of it, you will have some beautiful photos to keep forever! 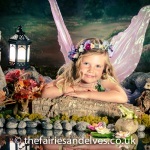 Anywhere in Suffolk is included, outside of Suffolk will be charged mileage fee. 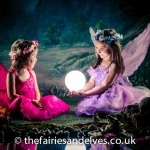 Anywhere in Suffolk is included in the price, outside of Suffolk will be charged mileage fee. 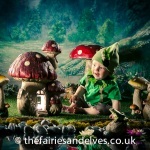 Anywhere in Suffolk is included in the price, outside of Suffolk will be charged a Mileage fee. 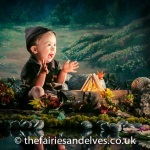 SO if you want a birthday party with a special twist this year, or you just fancy having some BEAUTIFUL photos of your children doing what they do best. 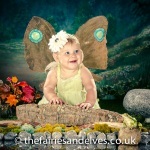 Get in touch with us Now! 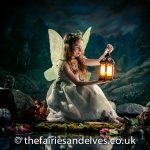 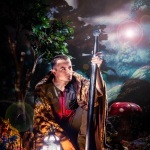 All inquiries welcome, and we will help create your ideal magical adventure.